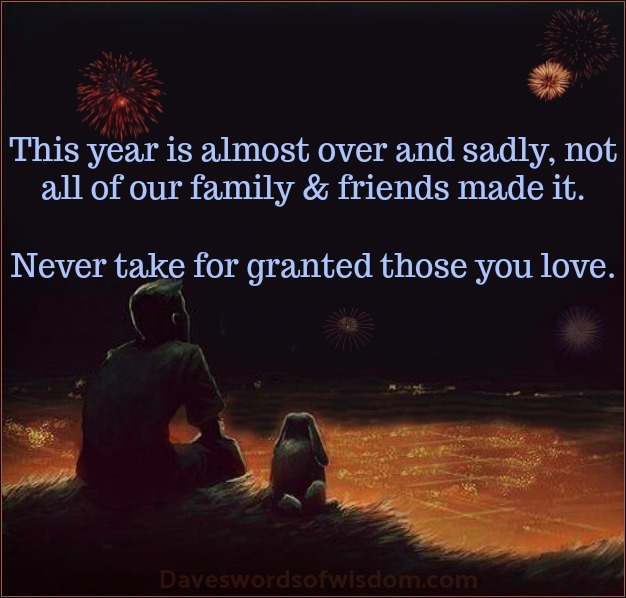 Daveswordsofwisdom.com: Never take for granted those you love. Never take for granted those you love. not all of our family & friends made it.